Ok, that looks right. 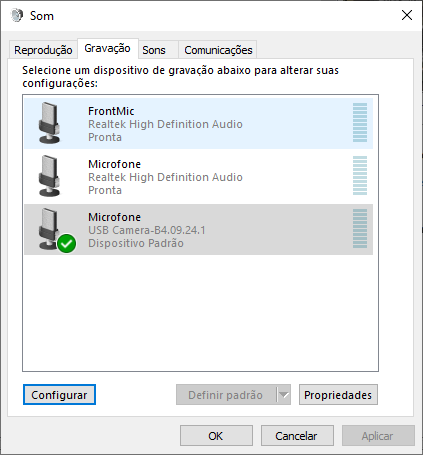 Have you checked in windows sound devices to see which mic is set to default? My microphone only works as they are above!  That setting indicates that the camera mic is the default mic, not the mic on your headset. 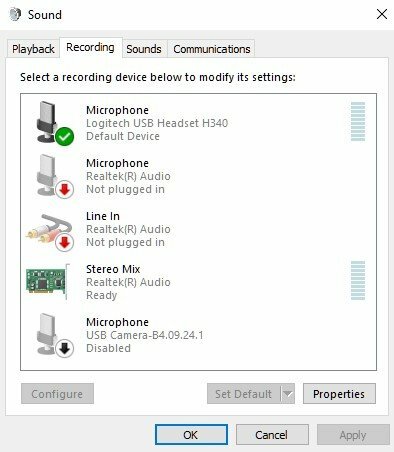 You want to try and make the headset mic the default. You can test the microphones in Windows. But in the end it may just be an issue with windows itself. Finally i set up headset microphone as default and it's now working!